Dedicated to delivering the finest quality fabrics, a comfortable fit and a mixture of vibrant patterns, Marcoliani socks will add a quirky touch to your essentials. Offering a variety of styles to suit both men and women, the versatile range features a selection of bold patterns, whilst also showcasing Marcoliani invisible socks that are ideal for casual trainer days. 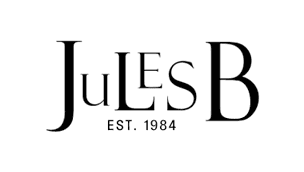 Exude a balance between tradition and modernity this season and buy Marcoliani socks at Jules B today.